Since 2006, Brian Rosso has been actively helping clients just like you achieve their dreams. A REALTOR and an associate of Windermere Real Estate, Brian acts as a trusted advisor to the clients he serves. Recognizing that any real estate transaction often represents a client’s largest financial investment, Brian has developed a strong skill set—one which allows him to guide clients successfully through the buying and selling process. Brian's reputation as an agent of integrity is built on his commitment to always put his clients' needs above his own. Brian knows Seattle inside and out - which is exactly what you want in your buyer's agent. His knowledge of the area, including neighborhood amenities, will help you find the right home in the least amount of time and negotiate the best possible terms for your purchase. Brian loves working with buyers, and feels there's nothing more rewarding than handing someone the keys to their new home. 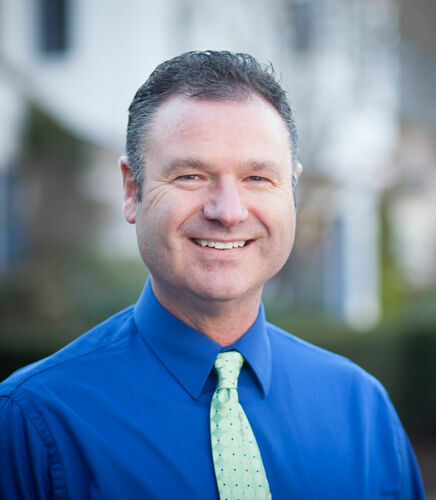 From developing effective marketing plans to negotiating the final details on a contract, Brian is a skilled listing agent. His expert advice on topics such as suggested repairs or renovations and merchandising will help you attract top dollar for your home and can make the difference between your home sitting on the market ... and selling. Brian is an experienced investor who brings an abundance of knowledge, professionalism, and topnotch service to each and every client. As an investment property owner and Certified Investment Agent Specialist (CIAS), he understands the complex needs of the investor client and has the skills to help maximize long-term returns. Brian also brings a strong skill set in managing short sales, which have become more prevalent in our market in recent years. His special training has earned him the Certified Distressed Property Expert (CDPE) designation and provides his clients with peace of mind during what is typically a challenging transition. When not working, Brian enjoys an active life in the Pacific Northwest. The Special Olympics is an organization near and dear to Brian's heart. Since 2001, he has enjoyed volunteering as a coach for the Seattle Parks Specialized programs in their basketball, track, and softball programs.